Oktoberfest: Updates in a Mass or through a straw? You’d rather not heft a one-liter mug to get your favorite beverage. What about security updates for your device? The post Oktoberfest: Updates in a Mass or through a straw? appeared first on Avira Blog. The 205 vulnerabilities discovered in Adobe’s Flash software so far in 2016, are not all are created equal — but don’t wait to patch them. The post Adobe Flash: 10 shades of vulnerabilities appeared first on Avira Blog. 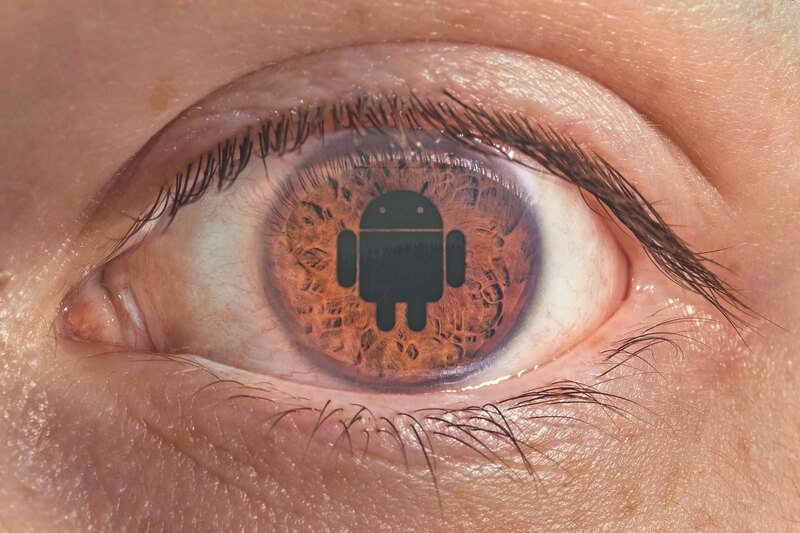 Are you among the 300 million Android users that donâ€™t receive security updates? 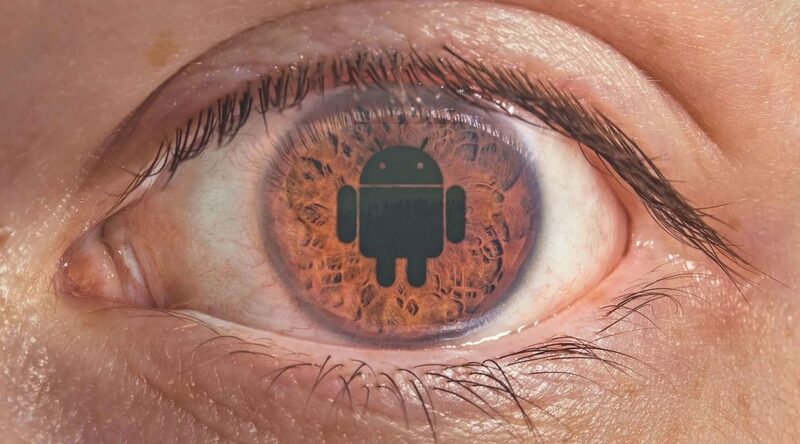 The post Are you among the 300 million Android users that don’t receive security updates? appeared first on Panda Security Mediacenter. Drupal addressed 10 vulnerabilities in the CMS this week, including a critical access bypass issue and another issue that could lead to remote code execution. Earlier this May, Adobe announced that, on Tuesday 12 May, it will release two vital updates to Adobe Reader and Acrobat that address critical security flaws. Although Adobe has not yet announced what the issues are, all Adobe users should ensure that they install the update as soon as it becomes available to them. Keeping your software up to date is one the simplest and most effective ways of keeping your device safe. New bugs and vulnerabilities emerge all the time and developers release updates to mitigate the threats. For more information on how updating software helps protect your PC, watch the video below from AVG Security Awareness Director Michael McKinnon. Apple has issued a series of bulletins for its Safari browser fixing various security vulnerabilities in its WebKit rendering engine.